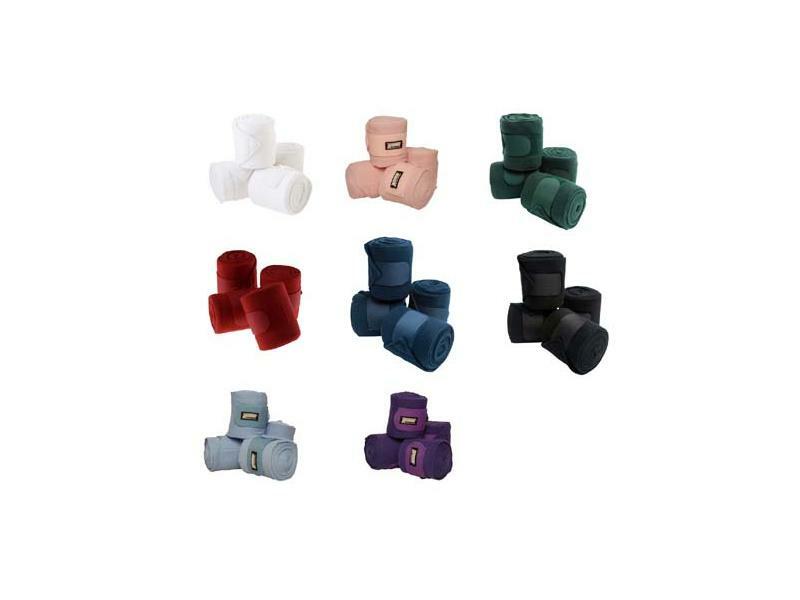 The brilliant Thick Polo Bandages from Roma provide extra support and comfort to your horses legs. 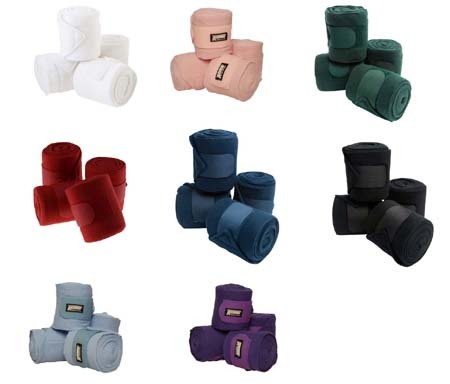 The bandages feature extra padding and are available in a range of colours. There are currently no questions for Roma Thick Polo Bandages - Set of 4 - be the first to ask one!